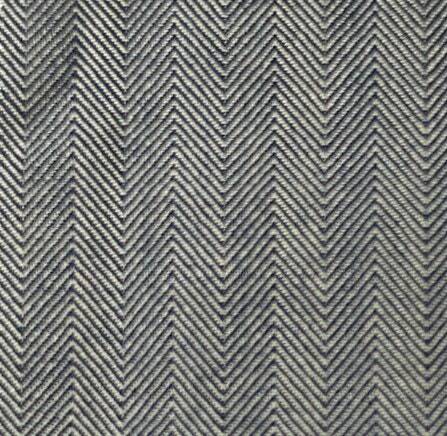 Herringbone stripe denim fabric in a 10 oz weight. 100% cotton. Pre-shrunk for easy washer to dryer care. 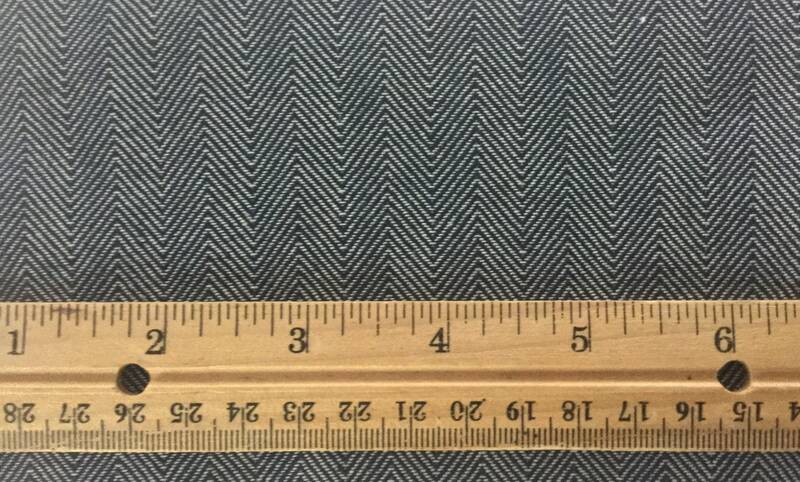 58” wide. Multipurpose and ideal for apparel, upholstery, slipcovers and other home decor applications, bags and many other crafting pursuits. This is yarn-dyed fabric: The fibers are dyed prior to weaving, giving the fabric deeper, richer looking texture and color, unlike fabric that has the pattern printed on to the front. Reverses to the same pattern on the back. Shipped quickly, Thank you so much.